Automatic fruit jam bottle filling machine was designed by our company to cater to the great requirement of the market.This automatic fruit jam bottle filling machine use positive displacement piston pump to do accurate filling.And it has great durability, heatproof and acid-base resistance. 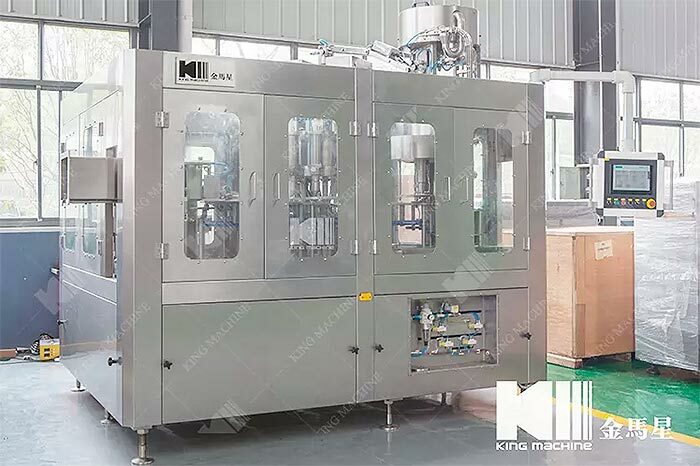 This jam filling machine is suitable for viscous liquid,like sesame sauce,tomato sauce,peanut butter,jam,seafood sauce,seasoning sauce,honey,paste and so on.When the fruit jam bottle filling machine connected to the washing machine,tunnel sterilizing,labeling machine and packing machine,they are the complete filling line. 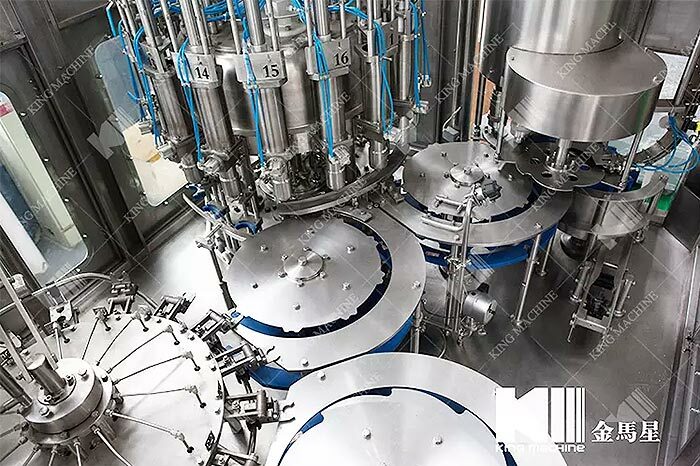 4.Simple adjustment of filling volume and filling speed,once no bottle comes or no material feeding in,the machine will stop automatically. The filler mouth has anti-drip device.